Start taking classes at The Studio Sewickley and other studios! This class incorporates mat exercises up to the advavced level and is taught in a flow style workout that challenges endurance and precision. The use of resistance bands, weights, magic circle and ball add resistance and challenge. There are no upcoming “BarreAmped Fire” classes on this day. 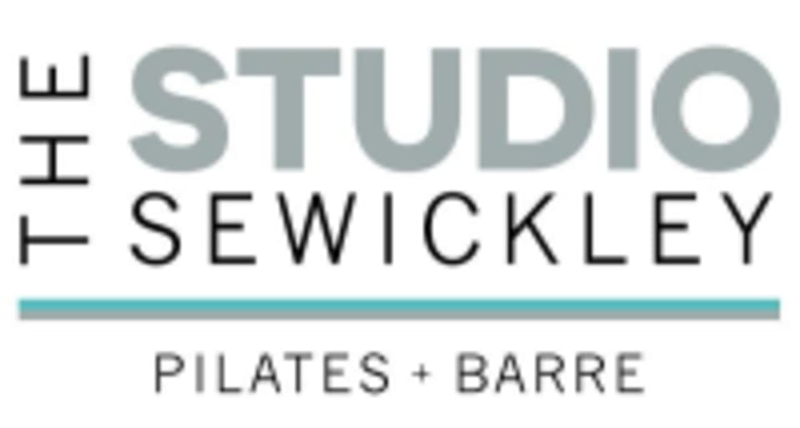 The Studio Sewickley is located at 431 Beaver Street in Edgeworth, Pennsylvania. Bianca was fantastic. She struck just the right balance between giving clients a challenge while being encouraging. Good form corrections - great energy. This is my favorite barre class and she taught it so well! Very challenging. Great workout. Bianca is awesome! Love this class, challenge, sweaty and fun with the best instructor, Bianca! You do not want to miss this class!! !